The FVRO can be considered when there is a family relationship. This is not just immediate family, such as the relationships between Mothers, Fathers, Brothers and Sisters, but also other wider family members, including but not limited to, Grandparents, Cousins, Uncles and Aunties. Are, or were married, or were in a de-facto relationship with each other. Are, or were, related to each other. Where one party to the relationship is a child who (i) Resides or has resided with the other party; or (ii) Regularly stays or has stayed with the other party; or (iii) The other party is or was a guardian to the child. Are in, or have had, an intimate or personal relationship with the other party. If parties are in a family relationship, then a Violence Restraining Order (“VRO”) is not available to them, as it was prior to 1 July 2017. Instead, a person who seeks to be protected by way of a Restraining Order, and restrain another person with whom they have a family relationship, needs to apply for an FVRO. 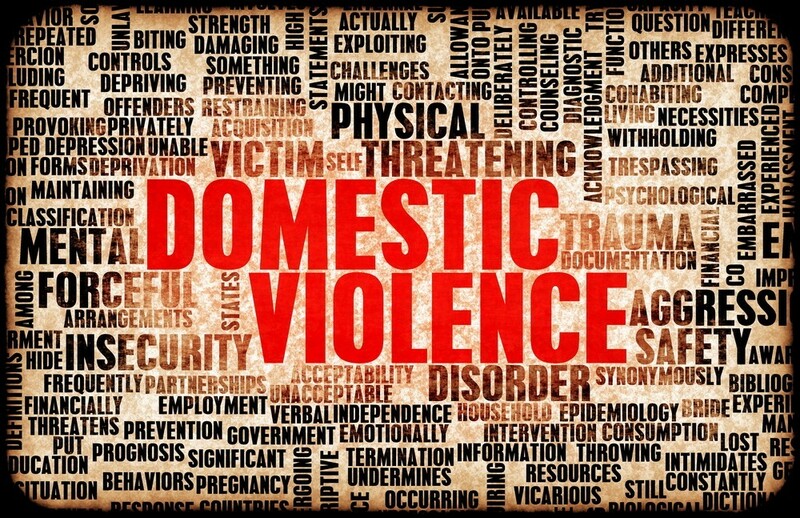 The Applicant (or another party applying on the Applicant's behalf), in applying for an FVRO, has reasonable grounds to believe that the Respondent will commit family violence against the Applicant. Any other behaviour by the person that coerces or controls the family member or causes the family member to be fearful. An assault against the family member. A sexual assault or other behavior deemed to be sexually abusive, against the family member. Stalking, including cyber stalking, the family member. Derogatory remarks directed at the family member, generally on a repeated basis. Damaging or destroying the family member’s property. Causing injury, or even death, to an animal that belongs to the family member. Denying the family member financial autonomy, that the family member would otherwise have had, unreasonably. Withholding financial support needed to meet the reasonable living expenses of the family member, or the family member’s child, when the family member is principally dependent on the person for financial support. Preventing the family member from having friends, having family connections and maintaining their culture. Committing the act of kidnapping, or deprivation of liberty, towards the family member or any other person with whom the family member has a family relationship. Publishing and/or distributing (including threatening to do either of these acts) intimate personal images of the family member. Causing any family member, who is classified as a child, to be exposed to any of the behaviours listed above. If a person solicits another person (a third party, for example) to carry out an act of family violence, then for the purposes of the Act, the person is taken to also have committed the act of family violence, given that they engaged the third party to commit the act.